A customer of DKM Microfinance, Mr Eric Adjei, has disclosed on Rainbow Radio he is yet to receive his locked up cash from the defunct company. Speaking on Frontline Friday, he said, residents in the Brong Ahafo region were made aware that former President John Dramani Mahama and his wife Lordina Mahama were behind the fraud. Mr Eric Adjei wondered why the faces behind DKM, God is Love and Jester Motors have not been arrested. Mr Eric Adjei indicated that, the state of the financial crisis in the Brong Ahafo region, has not been resolved, apart from what Mahama did, the current administration has not done anything new. Meanwhile, government says it has paid 90 percent of customers who lost their monies through the scam. Deputy Information Minister, Pius Enam Hadzide, explained that, all those whop had their monies locked up at DKM have been paid through the official liquidator. 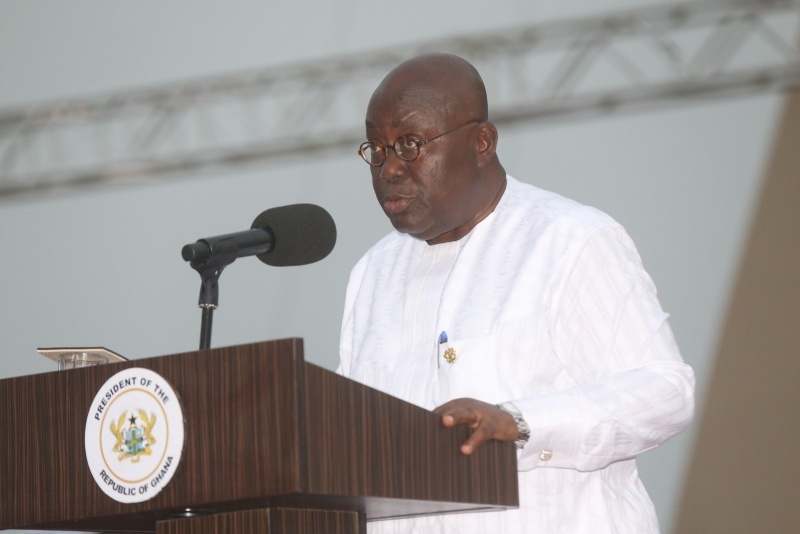 President Nana Akufo-Addo then Presidential candidate of the New Patriotic Party (NPP) said his government will investigate issues surrounding the tier-two pension funds and the DKM scandal. According to him, it was befuddling that the Mahama government had failed to completely deal with the issues regarding the pensions over the years. Speaking at a rally in the Brong Ahafo region, the NPP flagbearer said his government will lift Ghana from its current state to a whole a new level, if he wins the December polls. “I will investigate government’s inability to pay the monies owned as well as investigate the DKM scandal and to ensure that there would be total restoration to all affected in both scandals”.